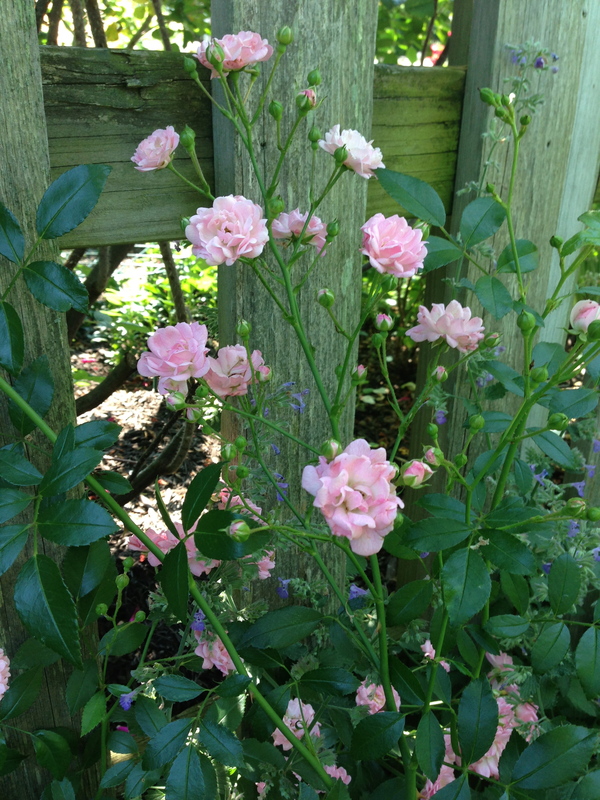 I just received three beautiful roses from Chamblee Nursery–Aloha, Belinda’s Dream and Carefree Beauty. Two of these lovelies are considered Earth Kind roses. 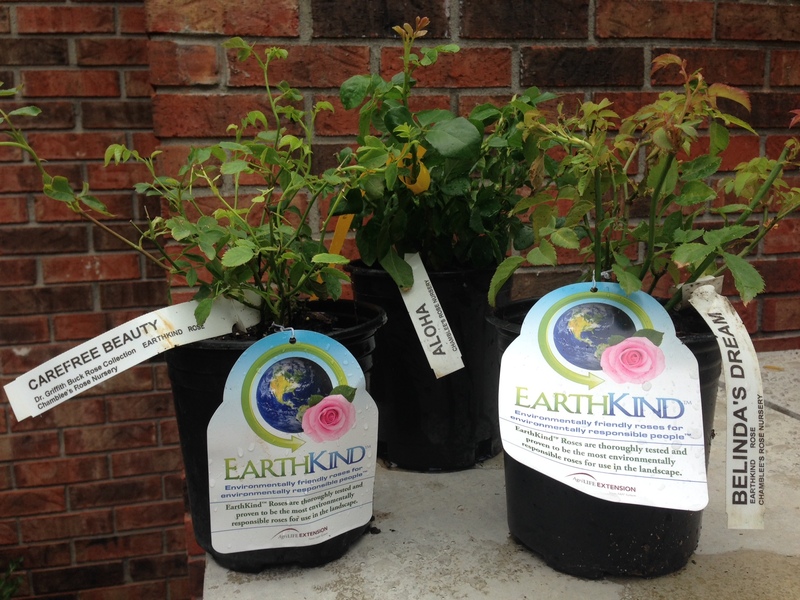 Earth-Kind is a special designation given to select rose cultivars by the Texas AgriLife Extension Service through the Earth-Kind landscaping program. It is based on the results of extensive research and field trials and is awarded only to those roses demonstrating superior pest tolerance, combined with outstanding landscape performance. 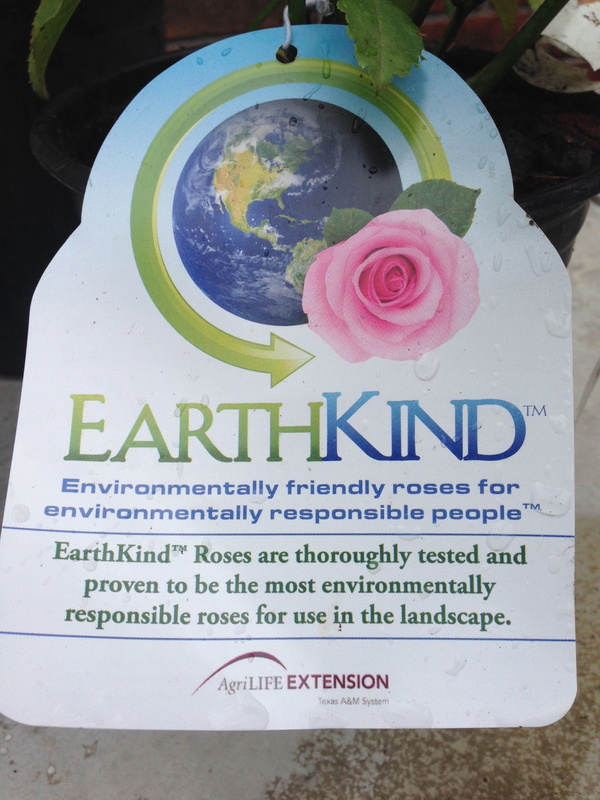 Read more About Earth-Kind Roses. Bloom: Very double, 100+ petals, up to 4″ diameter. Successive flushes of bloom spring, summer, and fall. 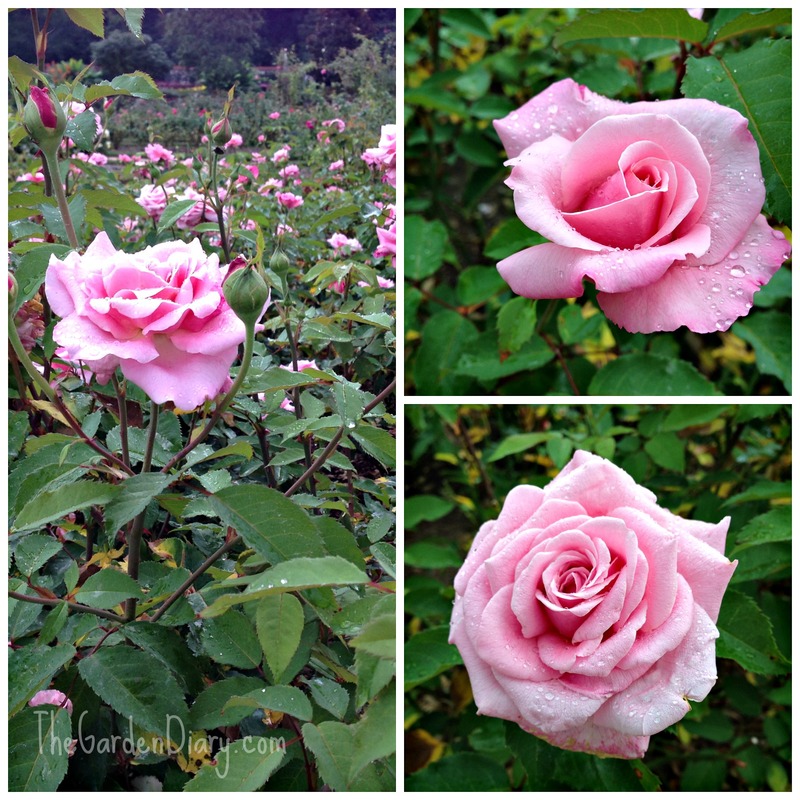 I had the great pleasure of seeing Belinda’s Dream in all her glory in the Biltmore Rose Garden a few weeks ago. (Read more about that here.) 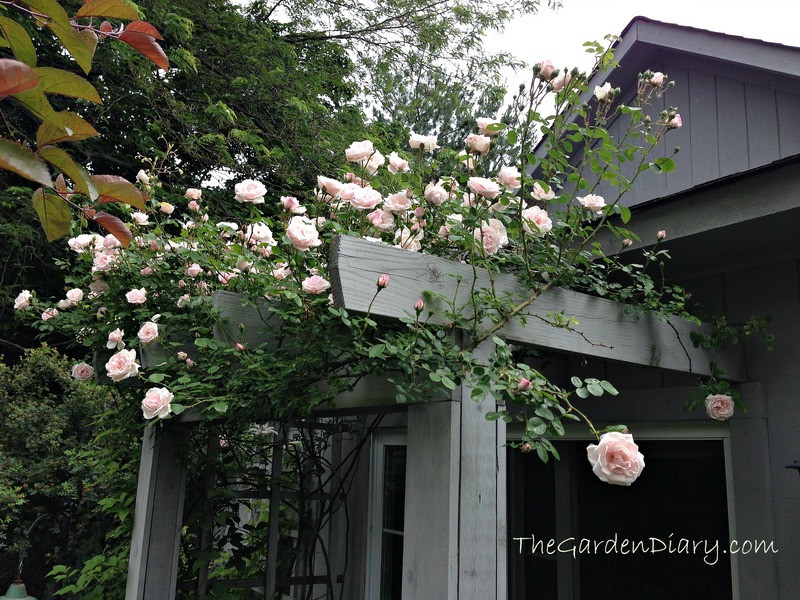 This rose had first been recommended to me by Peggy Martin as her favorite rose … especially for those new to growing roses. I am not new to growing roses but I just had to have this lovely rose! Wouldn’t you? You can read more about Peggy Martin and her incredible rose here. To see other Earth Kind roses, read on. Her is a fascinating article on Dr. Buck’s life and roses by Julie Jean Gustafson Minot–Dr. Bucks Life. Other Earth Kind roses I have in my garden that do extremely well are New Dawn and The Fairy. 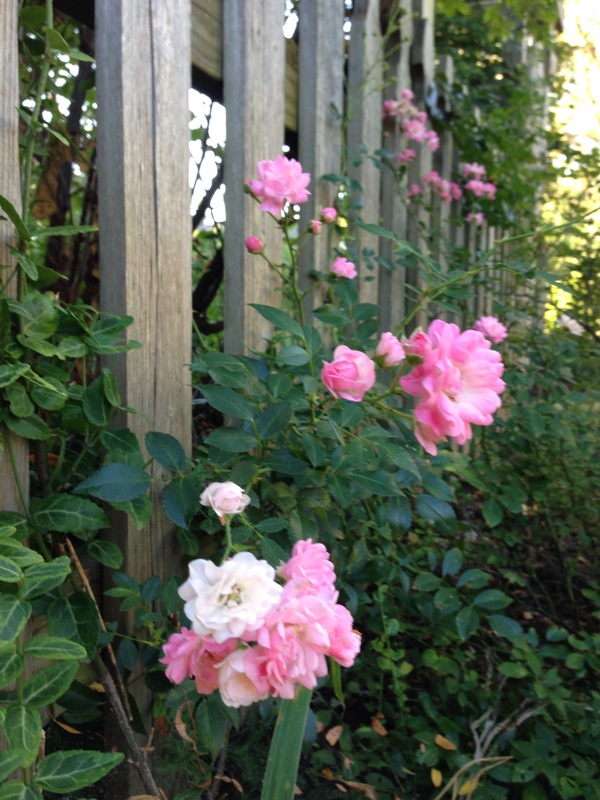 The Fairy Rose peaking through the fence. 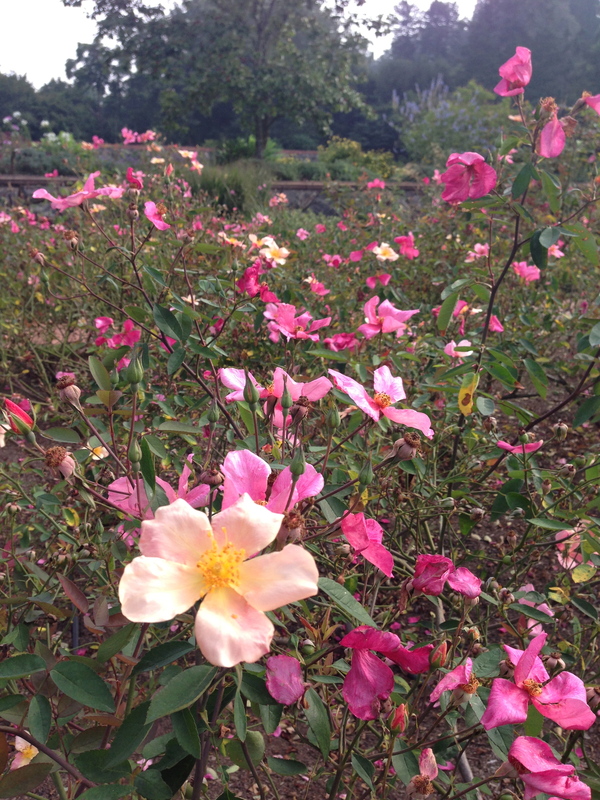 My rose friend, Chris- The Redneck Rosarian, grows Mutabilis and just raves and raves AND RAVES about it. If I had this rose in my garden, I am sure I would rave too! Click here to hear Peggy Martin tell her story … From Devastation to Inspiration. Teresa… Great post! 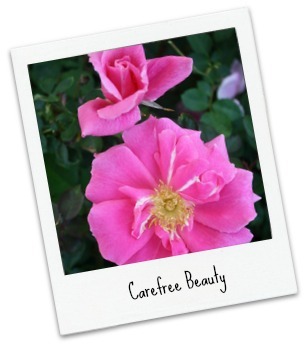 I have grown Carefree Beauty for 20 years; beautiful and truly “carefree”. I highly recommend Dr. Buck’s “Earth Song”, which is a prettier first cousin of Carefree Beauty, with all the same attributes. I have 30 Earth Songs; check out pictures on my blog. You have me very interested in EARTH SONG. I will go to your blog and take a look! I have Mutablis in flower still ,it seems to go on forever and really hips well. The hips are such a nice bonus for us and for the birds! I quite agree …the more fruit the better ..I love birds in the garden. good story, I did not know new dawn is a earthkind rose,just bought another one about 3 weeks ago, love this rose just hate the black spot, my roses suffered with it this year due to the cooler wet season except my rosa rugosa, semi wild rose and fairy only had a tiny bit. I think I need to move the fairy to a better location, anyway belindas dream looks like a very pretty rose. have fun planting them, next year is another year (and it cant come soon enough for me!!! )for more beauty and more flowers to plant and tend to. wish I could just rototill my whole yard around my house (probably equals almost an acre)and just plant roses and flowers of every kind and thus have no yard to mow except the dog area and pasture. too bad I can’t do that right now. maybe in a few years when I have enough money to blitz my yard, lol. It is a lovely spring bloomer! I look forward to trying these roses, Teresa. Especially ‘Belinda’s Dream’ – my daughter’s name. Your Biltmore post was just wonderful. Cheers! Thanks Nancy. The Biltmore Garden was very inspiring!